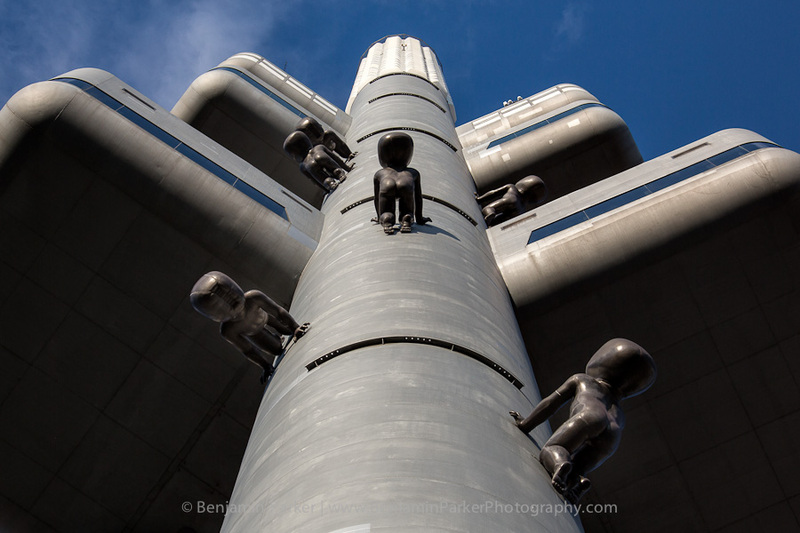 David Černý's "Babies" crawling up the Žižkov Television Tower in Prague, Czech Republic. Creepy. Černý's work is consistently impressive.